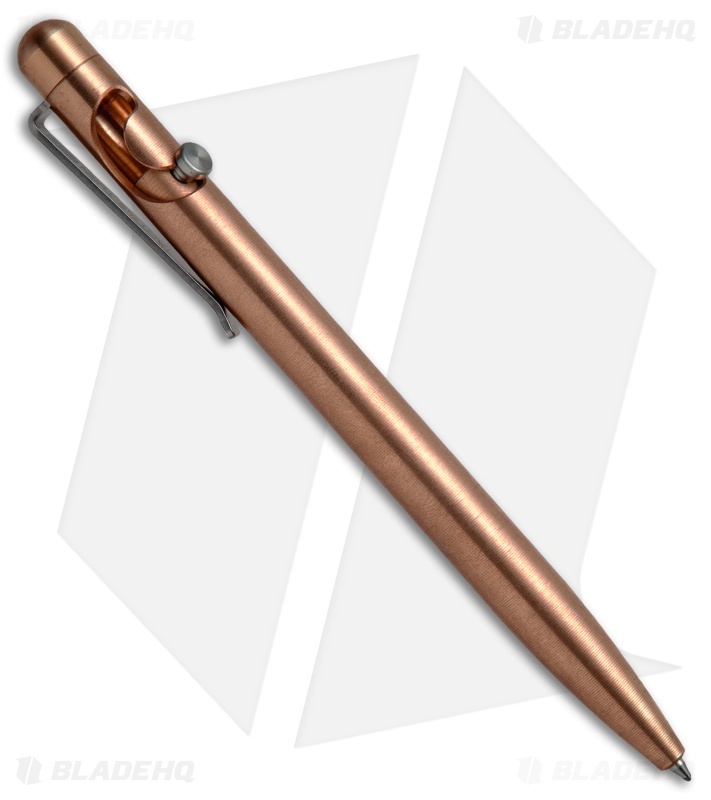 This Tactile Turn Glider Pen is made from Copper with a stainless steel pocket clip. 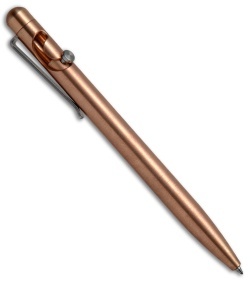 Tactile Turn uses Tellurium copper that is known for it's beautiful finish and high antimicrobial properties. The Glider Pen is a larger version of the Slider, which fits perfectly in large to medium size hands. 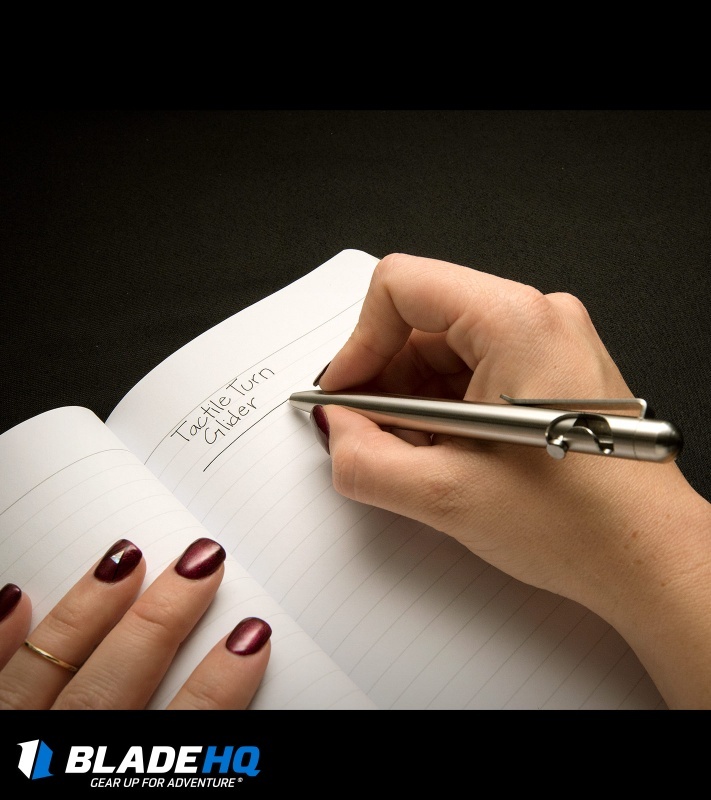 A fine textured surface improves grip on the clean handle design. 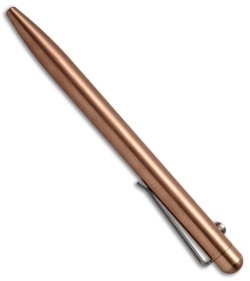 Tactile Turn uses premium materials and exceptional craftsmanship to create heirloom quality pens that will last generations. Stainless steel pocket clip for comfortable EDC. 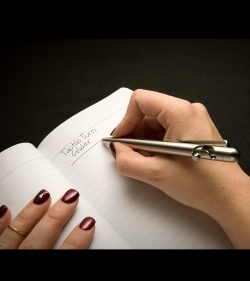 Bolt-Action lever mechanism offers quick pen access. Comes equipped with a black Pilot G2 .38mm ink cartridge.